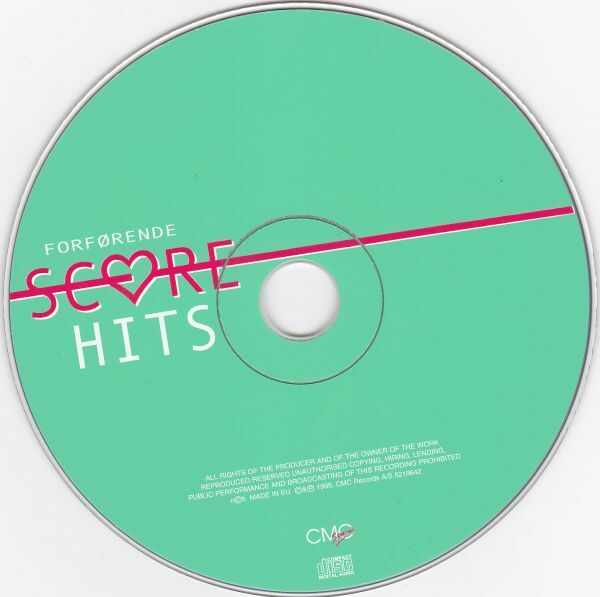 Original compilation CD with songs in English. 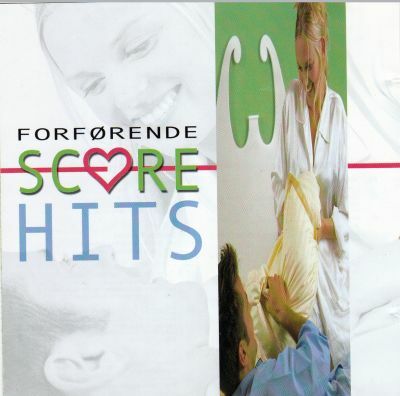 The title is in Danish "Forførende score hits". Jewel case: Has a tear (7 cm) on the front and the front is graded very good (vg). Rest is very good(vg+). Cover: excellent+ (ex+). 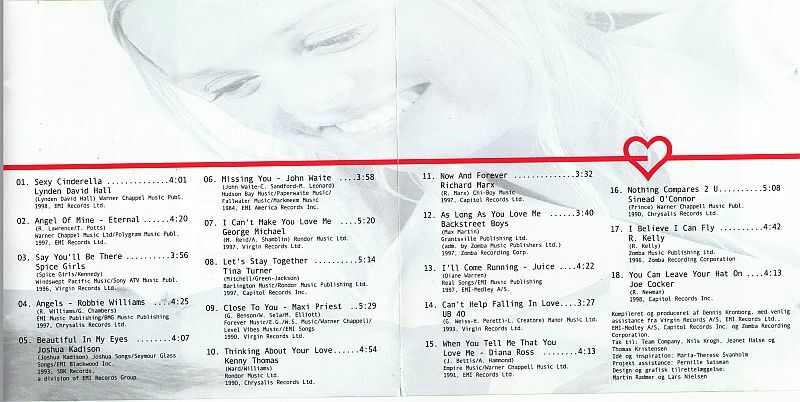 Information about track listing, who has written the songs, who is playing. Disc: The look - the disc has some superficial scratches and is graded very good+ (vg+). Plays as new and has a great sound quality. The pictures you see are always of the item for sale unless stated otherwise in the description of the item. I ship the item(s) shortly after I have received your payment. Mail - cash in EUR, GBP, USD. DKK, SEK, or NOK. Ask for the shipping/handling price in case you buy more items. Cassette tapes and CDs have been visually graded and controlled. Some "play testet".